Many women consider that there is no better gift than the one of becoming a mother. The gift of life makes the world go round, therefore we should appreciate it. Being pregnant can be bliss but it can also be challenging to get through it. If you are considering getting pregnant you should get acquainted with all the facts before doing so, so that you don’t encounter some unpleasant surprises. In any case bear in mind that becoming a mother can bring you so much joy, all you have to do is overcome all the obstacles. In some instances when woman is pregnant, in the late pregnancy you can clearly see baby’s hands, feet or other parts of the body pressed in your belly when the baby is moving or kicking. In those cases you get more aware of the baby inside your womb. Some studies have shown that couples that smoke during the time of conception have a higher chance of having a girl. It is a well-known fact that kids at the age of 3-4 start to explore their bodies. But what isn’t that well-known is that boys can get erections while they are in the mother’s womb. I don’t think that any mom likes to think about such things because babies are supposed to be pure. 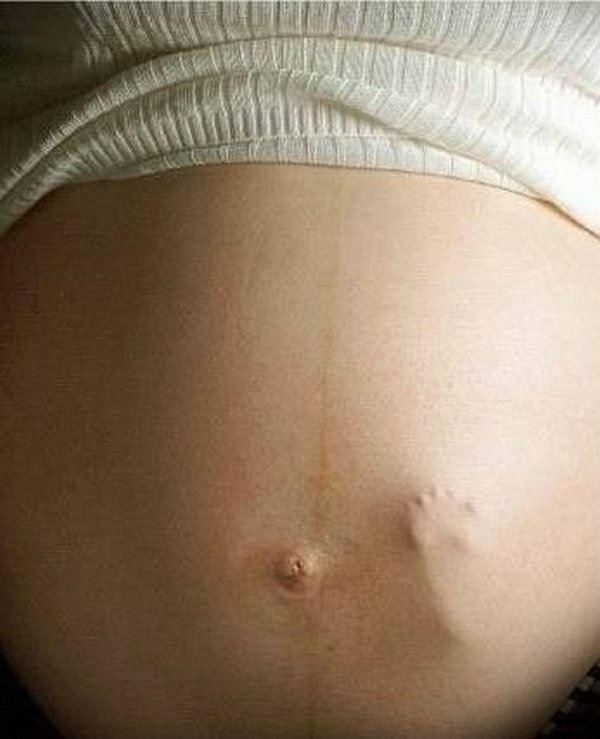 I guess we all have our dirty little secrets, even before we are born. 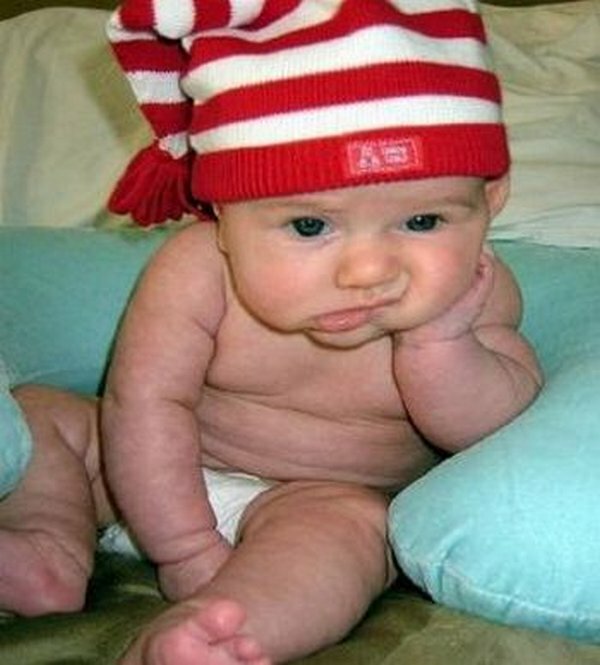 When you get pregnant you have to endure 9months in order to have a full-term healthy baby. However, there are those cases when you will have to be patient for much longer, like a year. The world’s longest pregnancy lasted for 375 days. When you go into delivery, it’s just the beginning of the end for pregnant woman. The pregnant woman has to endure 14hours when giving birth for the first time or even longer. But the result is priceless. 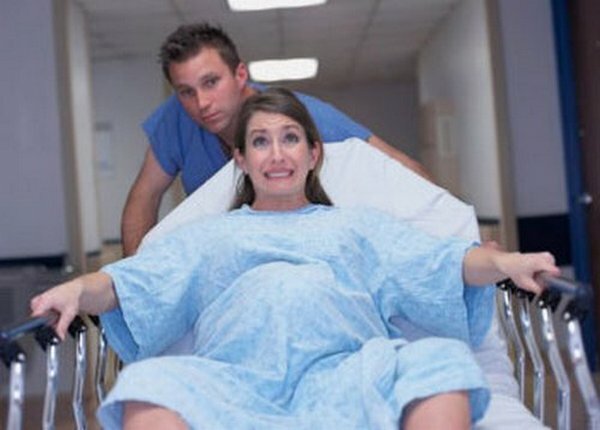 Many young mothers don’t know that when they are delivering a baby into this world, they might poop. This is because a woman uses the same muscles when pushing the baby out and those used for bowl movement. But that might not be all. After having a baby, you may have contractions for some hours to come. It is because your body is calming down from all those cramps and effort put into labor. It is possible that you won’t feel them because you’ll be woozy from the drugs that they gave you in the hospital. 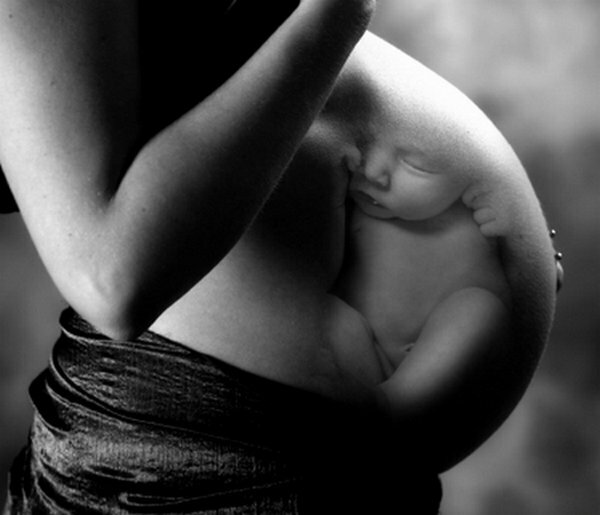 Many say that only moms can live the unconditional love for their children because they had the baby in their womb. But there are some dads that experience all the symptoms as their wives; like increased body weight and morning sickness. This is a symptom known as a sympathetic pregnancy or the Couvade Syndrome.